-- Select a Size -- Mini - 8" Large - 12" - Coming Soon! 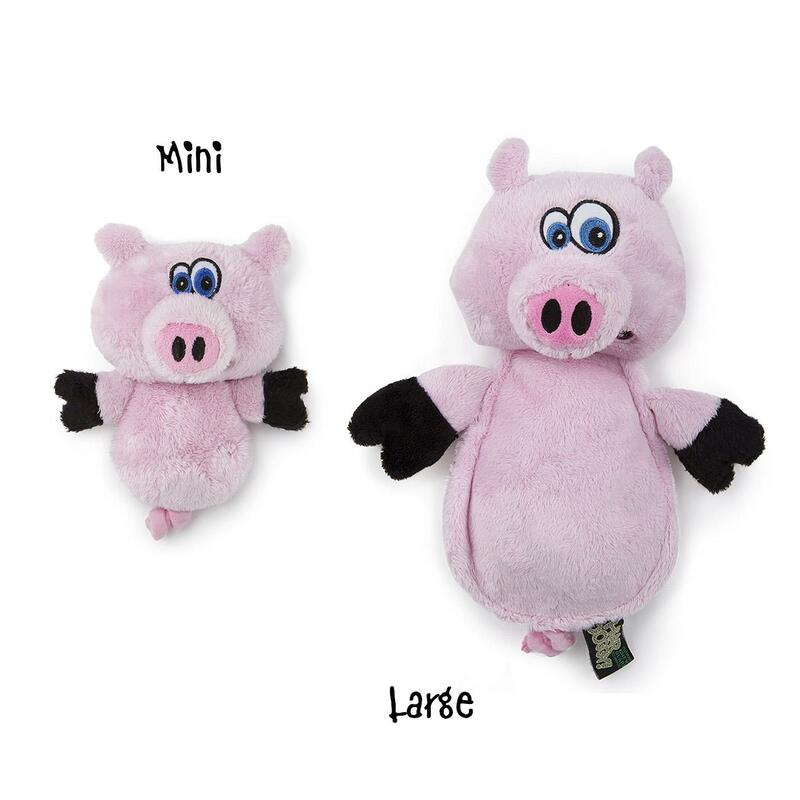 Keep the fun but dismiss the noise with the HEAR DOGGY!® Flatties Pig with Chew Guard Technology™ and Silent Squeak Technology™ Plush Dog Toy. 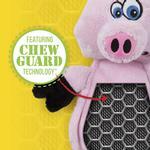 Give your pup a great time while giving yourself a break from noise with the HEAR DOGGY!® Pig Flatties dog toys with an ultrasonic squeaker. 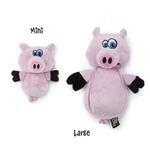 These durable plush dog toys feature a durable mesh liner and reinforced seams to give your pup lasting enjoyment. I absolutely LOVE BaxterBoo! They have everything I could ever want for my little Maltese! It comes quickly, fits nicely, and looks cute as can be on Lulu! She gets so excited to get dressed in her BaxterBoo clothes that she hops and sticks her head right in! Thank you for the great shopping experience!